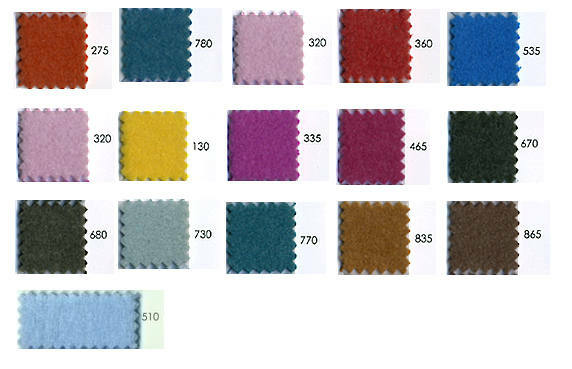 Zoeppritz Soft Fleece Throws - Swatches may be available. 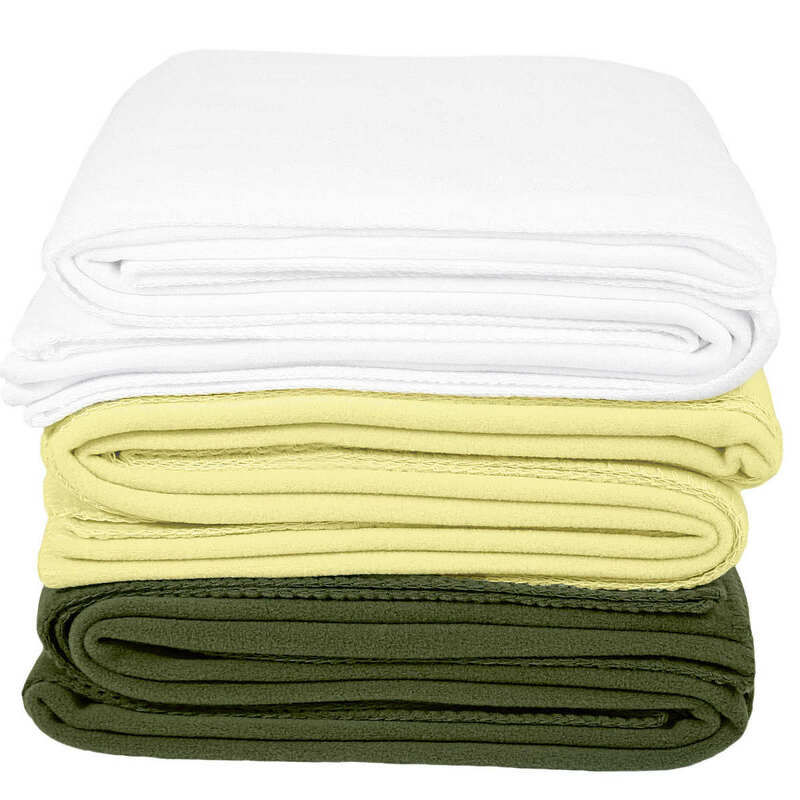 This unbelievably soft fleece is a popular favorite for its high quality fleece in luscious colors, blanket stitch detailing, and easy laundering. 65% Polyester, 35% Viscose. Washable. Decorative pillows available in same soft fleece fabric. Softy is plain, knife edge. Cosy has blanket stitch detailing. Other colors available in limited quantities.